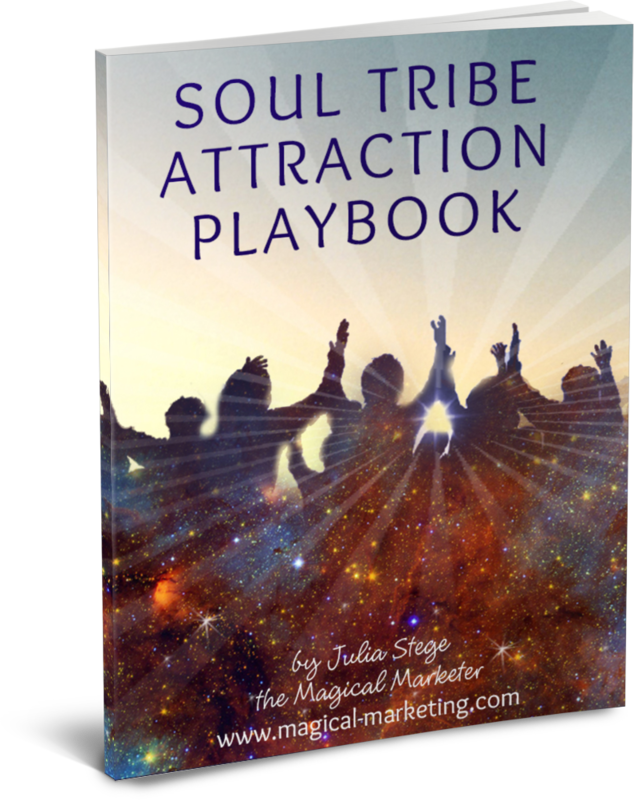 Download your Playbook now to start attracting your Soul Tribe, often within 48 hours! These simple questions are designed to get to the heart of what’s most important to you, what you desire in your life, and begin to attract it through your focus. Enjoy this life (and business) transforming process. Then be sure to check out the training, “Attracting Your Soul Tribe Online” which you will receive instantly below. Learn 3 reasons why marketing the ‘normal’ way is sabotaging your heart based business. Discover a new paradigm for marketing that expresses your purpose and attracts your most divinely aligned clients online. Wondering if your website needs an update or an overhaul? 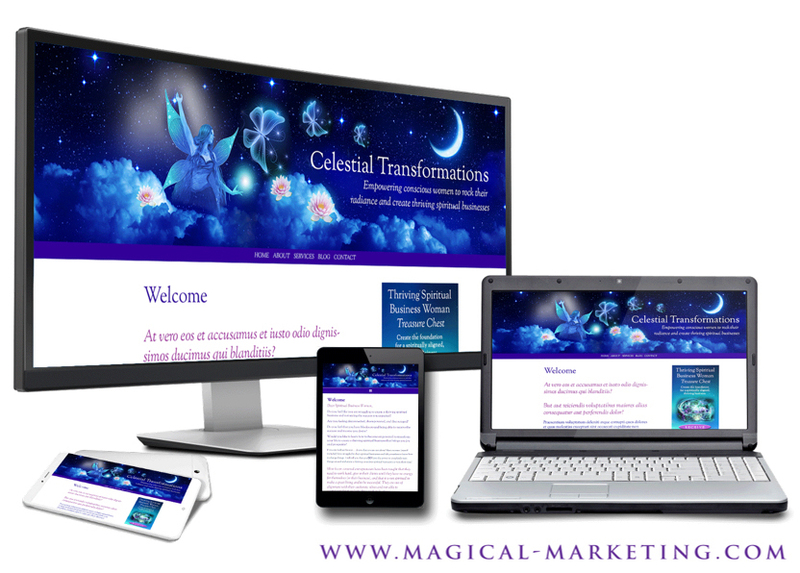 Apply for a no-obligation Magical Website Analysis with me and we’ll preview your website together to find what’s working and what isn’t. To Apply for a Magical Website Analysis with Julia use the button below. 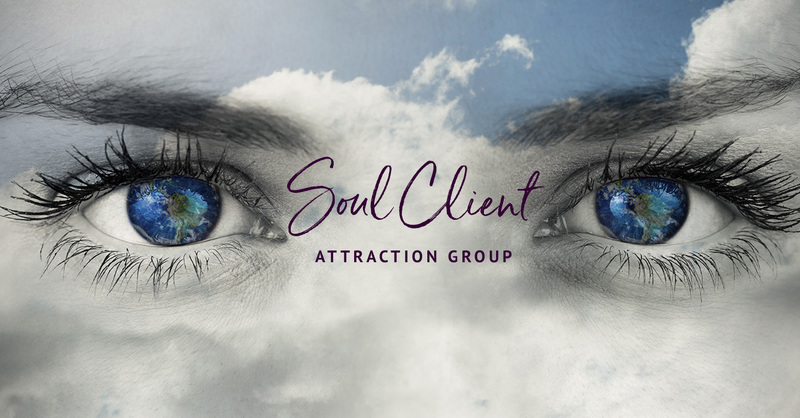 This group is a place to connect and network with Soul Inspired business owners and entrepreneurs who want to attract divinely aligned clients. If you have passion for transformation and desire to help others – join this group! This is a place to ask for advice, share resources, and build soulful relationships.